Jack J. Michaletz | Discipline Advisors, Inc. I work to develop close relationships with my clients to help them with very sensitive topics and issues. Jack has been in the financial service industry for eight years. Prior to joining DAI, Jack worked at a local bank and also interned with an insurance company with an emphasis on life insurance. Jack’s expertise includes investments—traditional and alternative—insurance products, 401K plans and other company sponsored retirement plans as well as assisting in estate planning and retirement planning. 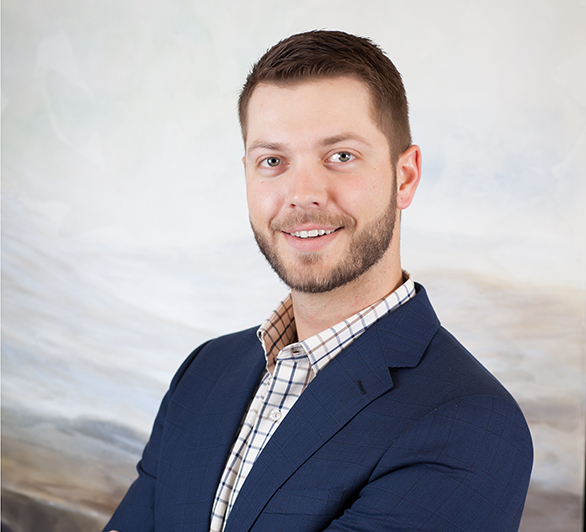 Jack is a graduate of Minnesota State University, Mankato with a Bachelor of Science degree. He holds Series 7 and 66 licenses and is licensed for life, accident, health and long- term care insurance. In his spare time, Jack enjoys hunting, fishing, camping and being outdoors. He has two dogs and is a fan of the Minnesota Vikings and Minnesota Wild.